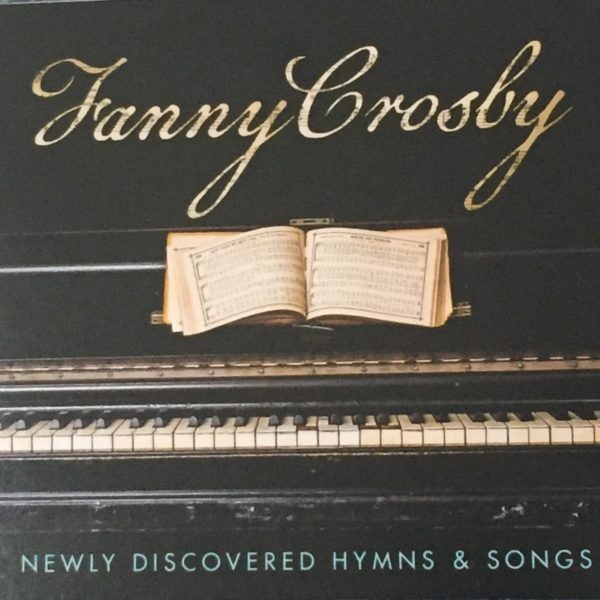 Fanny Crosby is one of the most beloved Christian authors of hymns. Several of her incomplete, unpublished writings were discovered in recent years. Songwriters from today completed her unfinished works and multiple artists donated their time and talent to bring these old, yet new songs to life. 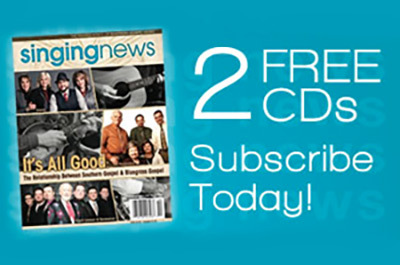 What a privilege it was for the Booth Brothers to be included on this memorable legacy to Fanny Crosby.